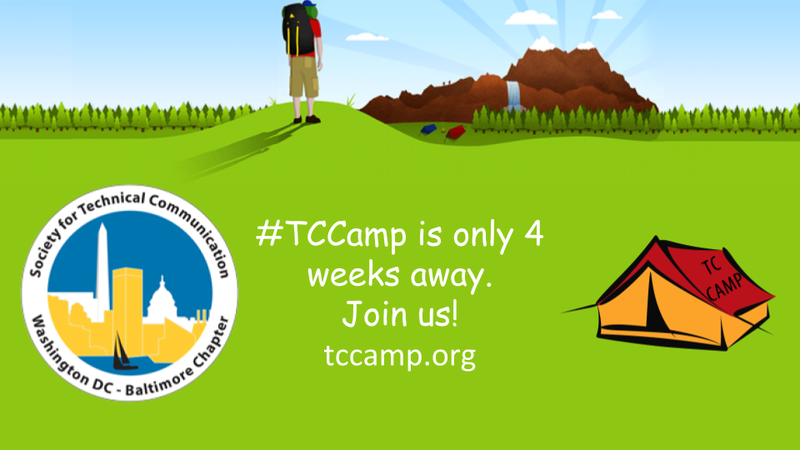 The 2nd annual TC Summer Camp, the techcomm unconference, is coming up in 4 weeks! It’s an intense day of learning that’s totally relevant to you! Sessions topics are defined by the attendees on the day of the event. There are no presenters, no juried presentations. Instead, you can join together with other like-minded people to discuss topics that interest you! We start the day with a selection of 2-hour workshops which are run by techcomm luminaries and are designed to get your thinking going, first thing in the morning. After the workshops, the unconference begins! We start with an overview of how it all works, followed by a keynote, lunch, and unconference topic voting. In the afternoon are the unconference sessions, followed by a session wrap-up and raffle! What hands-on workshops do we have lined up this year? All this for only $35 (including lunch)! TC Summer Camp is a day of unmatched, intense, learning, sharing, and networking for techcomm professionals. This is a great opportunity to get information on the latest trends and technologies, learn how your colleagues solve problems, and have a focused discussion with your tool vendor about important issues. Join us Saturday, September 9, 2017 at the District Architecture Center in downtown Washington DC. This is YOUR TC Camp! P.S. Watch video highlights from January’s conference on YouTube. 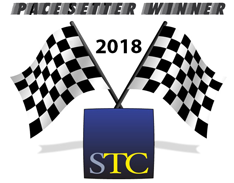 This is the first post by guest blogger Greta Boller, a talented technical communicator who is new to the DC-Baltimore area. Many thanks to Boller for creating and sharing this review. Read more on her blog, The Lone Technical Writer. 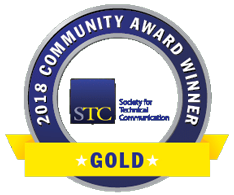 The George Mason University Student Chapter of the Society for Technical Communication (GMU STC), the newest chapter of STC, held its inaugural event Tuesday night for GMU students and alumni, local professionals, and members of STC. The event was sponsored by GMU STC, with support from the Professional Writing and Rhetoric (PWR) Program at GMU and the STC Washington DC-Baltimore Chapter (WDCB). The Building Your Professional Identity in Technical Communication workshop promised the "opportunity to learn more about careers in technical communication, gain valuable feedback on resumes or your writing portfolio, and connect you to area students and professionals in technical communication." It also featured three breakout sessions: resumes, portfolios, and social media/online presence. Though this was their first event, it hardly showed. Attendees were welcomed with a sign-in sheet, nametags, and a raffle ticket (the prize: a free STC webinar of their choosing). Presentations, room divisions, and snacks were all in perfect order. The attendance balanced local professionals with graduate and undergraduate students, eager to get the evening started. Heidi Lawrence, Assistant Professor of English at GMU, kicked the night off by welcoming the room full of technical communicators. She was poised, yet visibly excited, giving many thanks to the people who made the evening possible. She quickly outlined the evening: introductions, breakout sessions, review, and then networking. 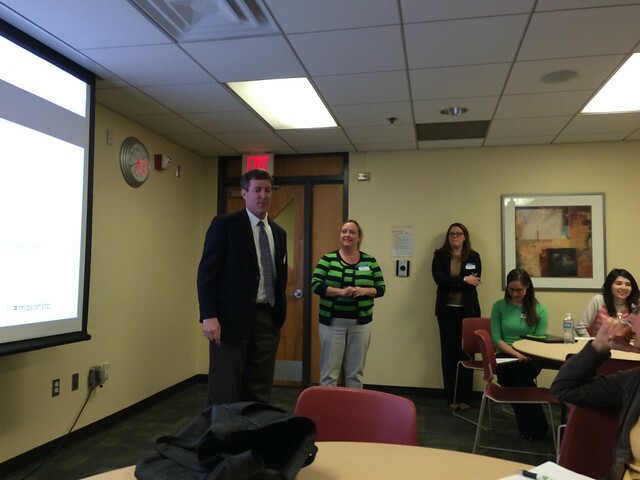 Chris Lyons, STC CEO, and Liz Pohland, STC Director of Communications and Intercom Editor, spoke next. They encouraged the group to get involved with STC by attending meetings, visiting headquarters, and writing articles. They emphasized that Intercom and the STC blog welcome student submissions (a note jotted down by many attendees). While their attendance was a highlight of the event, they excused themselves before many had a chance to make a personal connection. For those who missed their chance, Lyons and Pohland appear in the STC staff directory, and headquarters is not far away. Before the breakout sessions, Heidi allowed each presenter to introduce themselves. Ugur Akinci, Melissa Kulm, and Viqui Dill stood up to announce the resume, portfolio, and social media sessions respectively. As the room broke into sessions, I selected social media and online presence. Dill stated from the very beginning: this is not how to hide on the internet. Quite the opposite actually, Dill wanted her audience to make their presence known using social media. She started with an ice breaker, asking each person to tell their “superpower” and “kryptonite” to the group. Essentially asking: what makes you awesome and what can hold you back? She went on to explain that social media gives the opportunity for you to show your best self by accenting your superpowers. How? Dill pointed to Career Sherpa, Hannah Morgan, for specific advice, but said it all starts with creating a home on the web. A blog, Dill said, is a great way to gather social media contacts as well as share your writing and presentations. Accent it with a LinkedIn profile and SlideShare account to show the world what you can do. What about your kryptonite? Lock it down and flush it out with your superpowers was Dill’s advice. You can clean house by altering privacy settings and deleting harmful results, but Dill encouraged her audience to focus on what to show rather than what not to. She explained that negative results can be “flushed out” of your top results by positive, well-maintained social media profiles. Ultimately, this will bring positives to your online presence rather than just removing the negatives. Concerned about your online results? Dill pointed to Google Alerts and EdgeRank to stay ahead of the curve. At this point, the breakout sessions concluded and the group reconvened. Each presenter took a moment to recap their presentation for the group, encouraging those who attended other sessions to reach out with any questions. After some brief, concluding statements, the raffle was held (I won!) and personal networking commenced. Attendees spoke up about local job opportunities and STC members made themselves available to those interested in joining the chapter. As I made my leave, the room still buzzed with excitement as people discussed future events, graduate programs, and the excitement of technical communication. Bravo GMU STC for a successful first event. I know many walked away excited about what this chapter has in store. I look forward to your next gathering. Greta Boller is a technical writer and blogger in Washington, D.C. As a technical writer, she not only authors documentation for technicians and management, but develops processes to create and restructure technical writing programs. As a blogger, she is The Lone Technical Writer, dedicated to collecting lessons learned in technical writing. We are delighted to announce a collaboration with the students and staff of the Writing and Rhetoric program at George Mason University. The event will have something for those entering the profession, as well as job seekers and professionals. 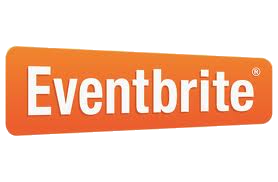 Register on Eventbrite or scroll down to use the Eventbrite widget below. Would you like to learn more about technical communication as a career? Are you currently seeking a job in technical communication? Or, are you a technical or professional communicator who would like to boost some of your career and communications skills? The Building your Professional Identity in Technical Communication workshop will give you the opportunity to learn more about careers in technical communication, gain valuable feedback on resumes or your writing portfolio, and connect you to area students and professionals in technical communication. The Workshop will feature three breakout sessions: Resumes, Portfolios, and Social Media/Online Presence. Each breakout session will combine presentations by experts in technical communication with one-on-one time for feedback on your materials and Q&A. Current students, alumni, local professionals, and members of STC are welcome to join. This event is free to all participants. Refreshments will be provided. Sponsored by the George Mason University Student Chapter of the Society for Technical Communication (GMU STC), with support from the Professional Writing and Rhetoric (PWR) Program at GMU and the STC Washington DC-Baltimore Chapter (WDCB). We will be meeting at George Mason University’s Fairfax campus in The Hub, Meeting Rooms 1 and 2. From the main entrance, Meeting Rooms 1 and 2 are down the corridor to the left. The Hub is building 56 on the GMU map, in red. There is usually ample parking in George Mason’s parking garages. The closest garage is the Shenandoah Parking Deck. The Shenandoah Parking Deck is building 43 on the GMU map, in purple. The Mason Pond deck is often a good back-up, and it isn’t quite as full. Parking can be challenging at Mason, so please be sure to leave yourself extra time (and patience!) to grapple with traffic. At the #UserFocus2014 conferenc on October 17th, Michelle Chin made a presentation about building a professional portfolio that all technical communicators should see. Have a portfolio to share? Come to Speed Mentoring and Portfolio Review on October 29th, show us your work, and get feedback from your fellow communicators. 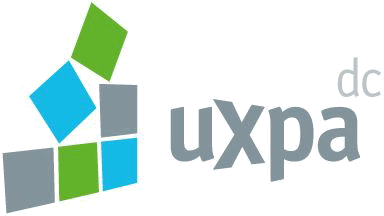 Many thanks to our friends at The Washington DC Chapter of the User Experience Professionals Association for bringing such a great conference to the DC area and for sharing Michelle and her wisdom with us.